In addition to a selection of prefabricated mirrors, we are happy to create custom options on behalf of homeowners and contractors with a specific design idea. 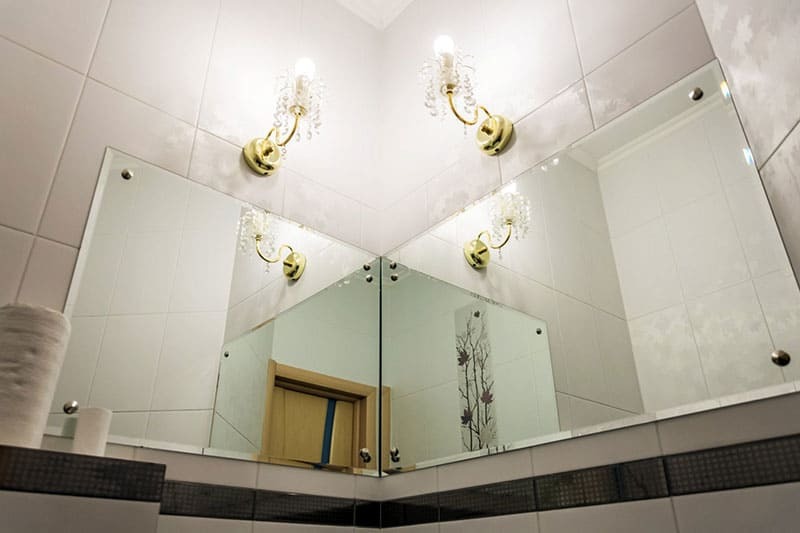 Should you need the inspiration to come up with the perfect mirror for a specific space or wall, our team can work with you during the design process. To best meet the needs of clients, our team can custom cut, shape, bevel, notch, or drill to create your specific mirror. In addition to performing these customizations, our team also performs installations. We are also able to fit custom fabricated mirrors into any unique space you desire, including cabinet doors and separate frames. 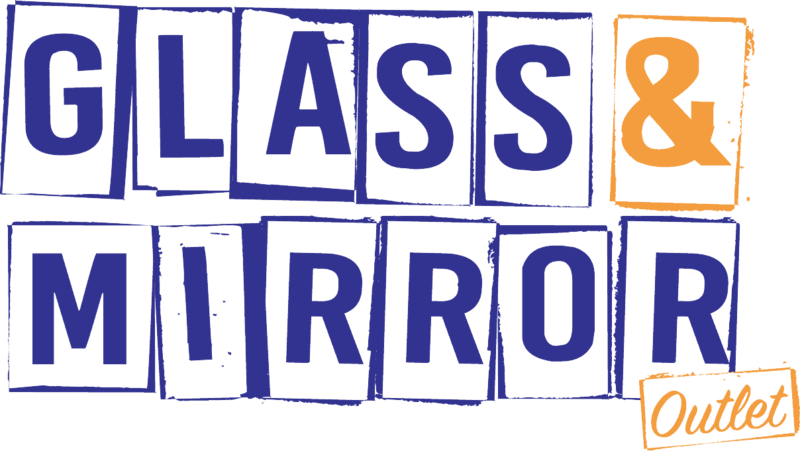 Glass & Mirror Outlet is proud to offer a vast selection of attractive mirrors. All you have to do is contact us or stop by our showroom location to learn more about available options. 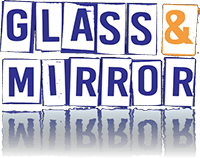 We provide mirror customizations and installations for residents of Minneapolis, St. Paul and the surrounding suburbs.